On the flip side folks would have also bought A2, probably OA, for any of this to work so whats the diff? I almost bought this when the hinds were released, now I think its a must. Just hope I don't get sucked into converting my Hind A over to TOH flight model, I don't think my marrige would survive it. Just hope I don't get sucked into converting my Hind A over to TOH flight model, I don't think my marrige would survive it. Looking forward to the Crocodile either way. Great news would be if finally BIS would fix some of the showstoppers in operation arrowhead like the EWR bug or the conversation system for target reports and chit chat for A2 units in OA. I've just buy it, with the Hind DLC this weekend: What a sweet surprise! As someone who manually combined A2:CO with TKOH, I am vastly relieved @ this message. I regret buying the Steam version of ToH. Will I be able to bind my retail ArmAII/CO with the Steam version of ToH ? I expect so but I'm keeping my fingers crossed anyways. I never load ToH through Steam, btw. Having been using A2 and OA with Take On for a while now, will BIS be replacing the old sky-boxes as at the moment they look silly with the new clouds and old clouds? Will the skydiving scripts now work correctly, as dropping in from 18000ft through the clouds is pretty decent experience too? Last question, BAF and PMC, can I now use my paid for high quality models instead of the BAF-lite ones? Yeah, this will work. It will be done via the registry in the same way that 1.6 works out whether to run combined ops or not. You guys never get tired of being outstanding ? This sounds awesome, but what does it mean exactly? Only that Arma 2 maps can be used for flying in THOH, and Arma 2 units can be used as AI by placing them in the TKOH editor? But you can't play as infantry or as vehicle crew in TKOH, and there will be no multiplayer compatibilty between Arma 2 and TKOH? It means that the assets of both games can be used when TKOH is played. The ability to play on foot or drive other vehicles has been in Take On from the start. 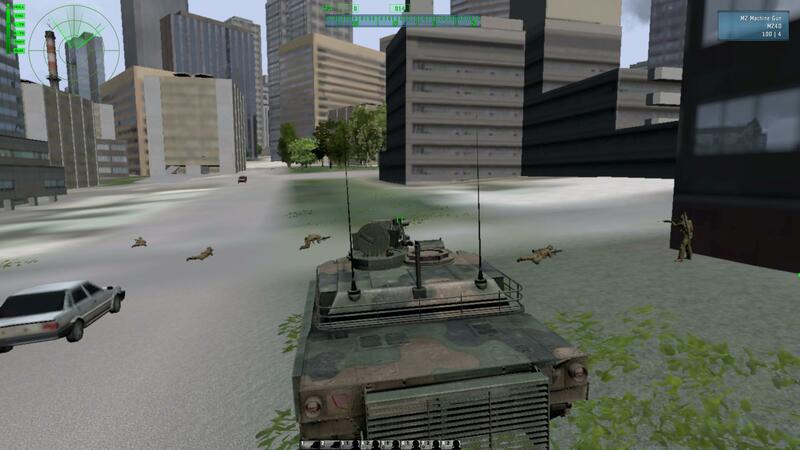 There is no MP compatibility between Take On and Arma 2, all clients have to be running TKOH. Ok, thanks for the info, that makes things a bit more clear. Looking forward very much to this update! this week ? are you shure ? Thanks ToH team, this is great. 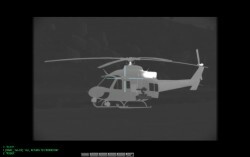 :) This kind of helicopter flying better be in Arma3, I can't go back to the old stuff! So. This change is coming thanks to the next tkoh patch? Which you'll need beta tested to minimise errors? Or is it possible that the compatibility is already assured? Must say that this is going to be great. And then there is the arma3 alpha coming after June. At no point have they said when this change will occur! You might have to manage your own expectations! The ArmA will be nessesery on too same PC with this patch? So I will can to use "old" mods (like a maps) for TOKH without ArmA 1 or 2 or AA:OA or must have too? Jedra, i refer you to the quote you used to start this post with where DNA mentioned... "
that's the only when i am referencing - though my expectations are quite keen on this. flying chernauaus will be awesome. @twisted - sorry, yes you are correct. I forgot that they mentioned a patch but not a date. Anyway as sickboy said, there's a bit of work to do to get it working as a releasable product. Yes you can combine them now, but there are all kinds of conflicts - you can see that with the UI being all over the place and the report file howling in pain! 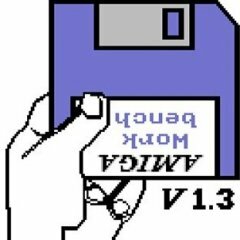 @_YoYo_ - yes you will need Arma 2, OA or both installed with a valid key to use this.